Another month has passed us by - October is now in the books. 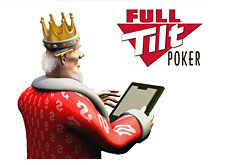 October was a particularly spectacular month for high-stakes action on Full Tilt Poker. 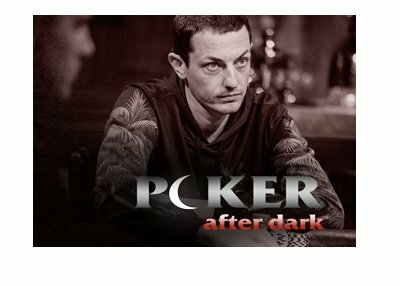 The $500/$1000 No Limit Hold'em games on the site have been especially entertaining to watch. Full Tilt has taken it upon themselves to add a couple of new $500/$1k NLHE tables to accommodate the demand - "Ivey Heaven" and "GusHeaven". We saw the record for the biggest ever online poker hand get shattered three times in one day in October. We saw our first ever $700k pot (won by Di "Urindanger" Dang). We saw Gus Hansen tear up the tables in October and bank a profit of nearly $3 million dollars. We also saw David Benyamine suffer one of his biggest one-month losses ($1.8 million dollars). "Lady Marmelade" wasn't the biggest loser on Full Tilt in October, but he was close. "Lady Marmelade" dropped a total of $1.7 million dollars in October over just 4,927 tracked hands. This means that "lady marmelade" lost almost $350 for every hand that he played on the site in October, which is quite spectacular. Since the beginning of 2008, "lady marmelade" is down approximately $5.82 million dollars on Full Tilt Poker. The man behind the "lady marmelade" account? Guy Laliberte. Laliberte is the founder of Cirque du Soleil. He is a billionaire and one of the few poker players in the world who could sustain regular multi-million dollar losses and keep on playing. The top five biggest losers on Full Tilt in 2008 are all accounts that are rumored to be played by Laliberte. This is obviously just pure speculation, but "lady marmelade", "patatino", "elmariachimacho", "Bleachbum" and "noataima" are all rumored to be Guy Laliberte accounts. The top two accounts alone, "lady marmelade" and "patatino", have lost approximately $9.8 million dollars in 2008. "elmariachimacho" has dropped $2.78 million, "Bleachbum" has lost $1.097 million, and "noataima" has lost $990k. If you go back ever further to 2007, the rumored Laliberte accounts have fared even worse. "noataima" has dropped $7.12 million dollars, "lady marmelade" has dropped $5.8 million dollars and "patatino" has dropped $5.6 million dollars. That's a near $20 million dollar hit just over three accounts (if they are all indeed Laliberte accounts). Obviously Guy is a billionaire and doesn't care about losing the money. It is still an unbelievably poor performance, though considering his level of competition, not surprising. Now we'll never really know for sure if some (or all) of these accounts belong to Laliberte. It seems pretty obvious though that at least three of these accounts that I mentioned belong to Guy. If this is indeed the case, then Full Tilt has a hilariously obvious double-standard when it comes to allowing multiple accounts on their site. 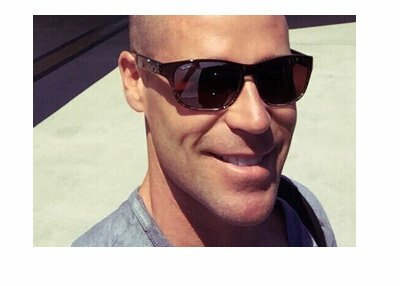 Guy Laliberte is obviously the engine that runs the high-stakes economy on Full Tilt Poker. If he leaves the site, then the high-stakes games will take an immediate nosedive. Watch how fast the tables fill up when a rumored Guy Laliberte account sits down at a high-stakes table. The game WILL NOT END as long as he is sitting at the table. As soon as he leaves, the game normally breaks within minutes. It will be interesting to see if Laliberte ever becomes a winning player at the highest stakes on Full Tilt, or if he will permanently be the high-stakes ATM machine.